I’ve lived in Alberta my whole life and did a lot of camping with my family and friends as a kid. When it came time for summer holidays, my parents would pack up the trailer we’d get on to the highway, and soon enough we would be in the great outdoors for weeks at a time. Bike riding through the campgrounds, swimming in the lakes, exploring the hiking trails, those were all activities that made up some of my fondest memories. I never really put a lot of thought into safety in the wilderness, and just assumed that my parents would know what to do in an unsafe situation. Now I am the parent of a two-year-old myself, and I know that soon he will be riding around a campsite on his bike and exploring for himself. I decided to take the Wilderness Safety Course offered through Danatec so I would be prepared in case the two of us ran into a hazardous situation. 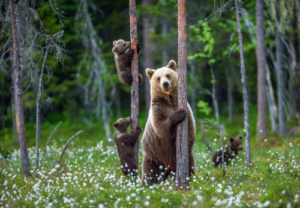 A grizzly bear with her two cubs, a dangerous situation to approach for any hiker. Be aware of your surroundings always. Whether someone is deep in the bush or on the side of the highway taking photos, there is always the possibility of running into a bear. I came into the course believing that if you encounter a bear, you either play dead or act in a dominant fashion depending on the type of bear it is, grizzly or black bear. What surprised me was, all bears have different types of attacks and you should act in accordance with the type of behavior they are displaying. In what is called a defensive attack, it’s usually after you’ve surprised the bear and they start to approach you. You want to remain calm, don’t look the bear in the eyes, and slowly back away. In attacks that are called defensive, the bear may be testing his or her dominance or they feel that they are threatened. If they continue to come after you, you want to fight back and act aggressively. As a last resort, if the bear is close to you, then and only then you drop to the ground and play dead. 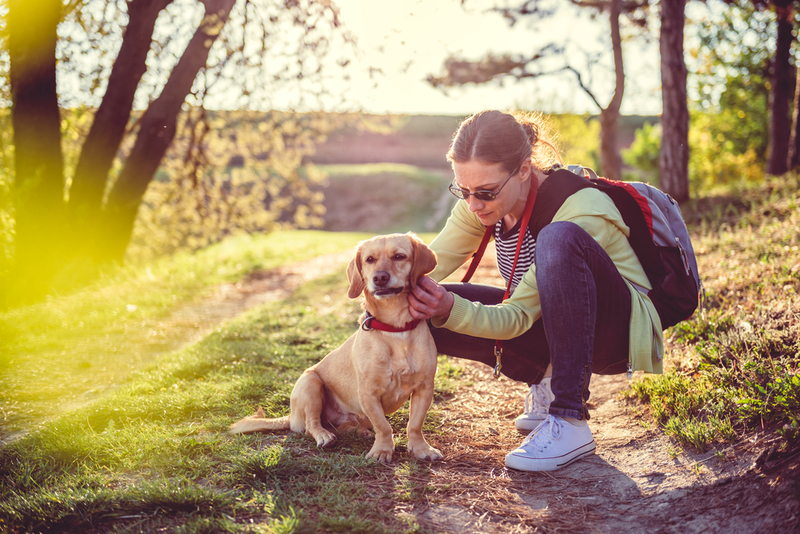 The course offers many additional useful tips, including signs of bears being in your area, using bear spray, and ways to protect your campsite to keep them away. I also learned how to act when I came in contact with other animals, such as elk, moose, coyotes, and wolves. Anyone runs the risk of becoming lost in the wilderness, experienced or not. Some of the other courses provide detailed steps on what to do if you are lost and need to create shelter, start a fire, and provide nourishment for yourself for one or many nights at a time. It is amazing what you can do to protect yourself from the elements and create a small sleeping space with powder-like snow, branches, and insulation between you and the ground. I was also advised on the proper types of safety equipment needed when out in the wilderness. Even in a local campsite, there is always the risk of being in the perfect spot for a tick or mosquito to bite, or bee to sting. There are lots of tips provided to the learner on how to prevent them and how to treat them. When I was younger, I was told to burn ticks off if you found one on your skin. I was surprised to learn that you don’t burn ticks, you remove them with tweezers. Wood ticks are tiny and carry with it a potential of Lyme disease. 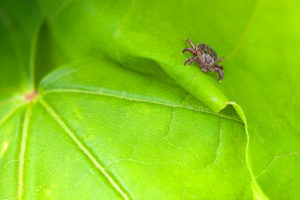 Know how to counter getting bitten and safely removing them in the wood tick safety course. Whether you are an avid outdoors person, are looking to get out in the great backyard that Alberta has to offer more often, or may just want to be prepared in case you find yourself in a compromising situation, I highly recommend taking the training courses offered by Danatec.There were so many pieces of information that surprised me during the course and allowed me to re-learn the correct way of thinking about many types of outdoor wilderness skills. 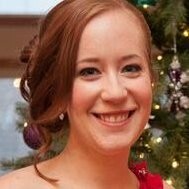 Lindsay Cheyne is a Calgary-based freelance graphic designer and writer. She holds a Communication degree from Royal Roads University and is the mother to an active two-year old. She enjoys chasing her two year old around at the park and checking out new spots to grab a drink with friends. Next Article What’s your safety pledge?